Short term or long term storage needs can be found at Charlotte Van & Storage's warehouse facilities. Look no further for a Charlotte storage facility that will meet your needs and timeline for storage. We don't bind you into a maximum number of days contract in order for you to use our storage facilities. Instead, we ask you how long you need storage for and we go from there. Finding a Charlotte storage facility that will meet your time requirements is difficult enough. Then, you have to find a secure storage facility with surveillance, anti-theft and fire-retardant precautions to protect either your residential or commercial goods. You also will want a climate-controlled facility to ensure your fragile glass will not break in the winter and your plastic decorations will not melt in the summer. Household: Store your precious belongings that are taking over your house in our storage facilities. Or, if you are moving and need temporary storage, we can assist you with that as well. Commercial: Relocating your entire office to another building can be a massive blur of busyness. Don't lose your important files in the process; instead, store them temporarily at our storage facilities. Document: Important business files or even your own personal files shouldn't be tossed carelessly in any place. Know that your records are secure in our 24/7 surveillance monitored facility. Freight: In addition to our commercial moving and storage services, Charlotte Van & Storage can also offer you the freight solution you are looking for. 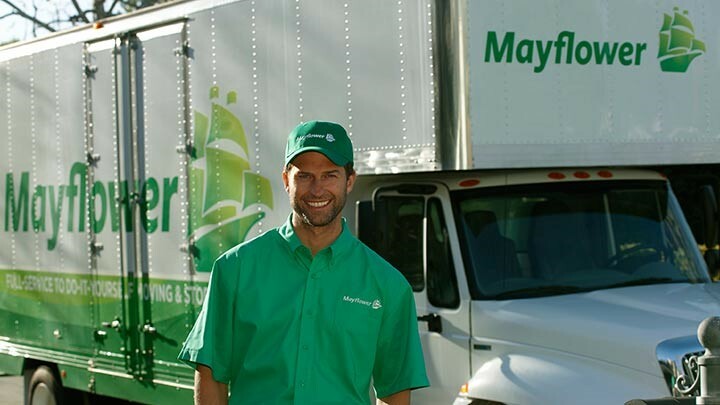 Interested in receiving Charlotte storage services from Charlotte Van & Storage? Call our helpful phone representatives today to discuss your storage details. No amount of boxes, furniture and miscellaneous odds and ends is too much for us to store. We will make sure your belongings are well taken care of.